We’re here to have fun. 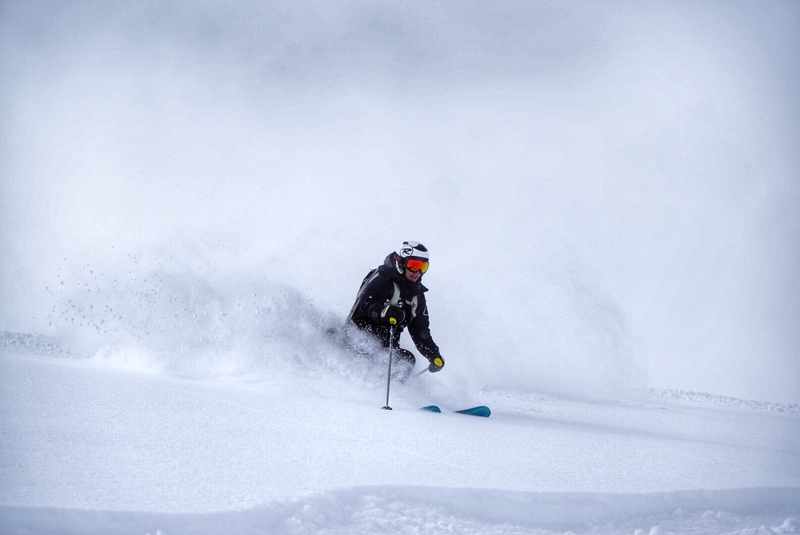 Mother Nature provided us a place, the promised land, a space so giant you can squeeze a couple states into it, one road, a Powder Highway that hides enormous mountains with more snow and massive terrain than any other destination ski and destination region in the world. Oh, this reference to cake? It’s powder, cold-smoke, call it what you want. 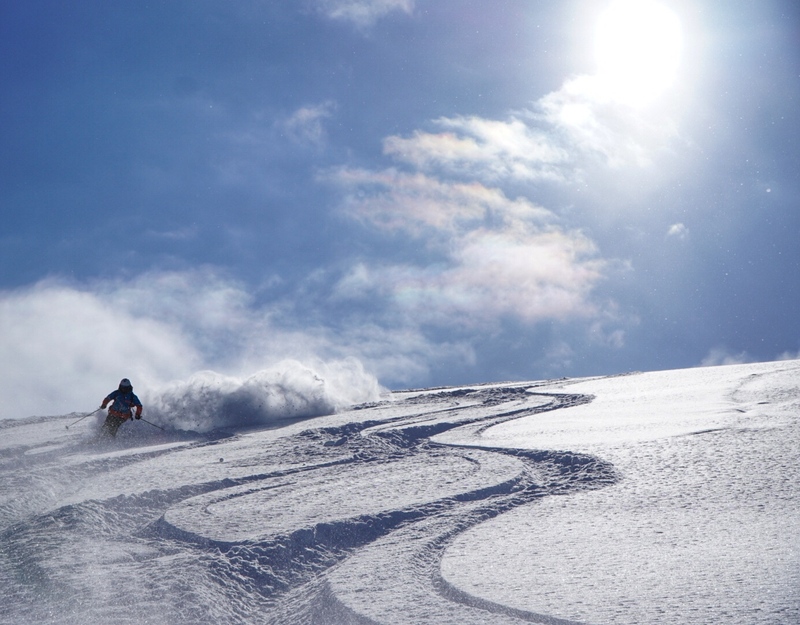 Skiing and riding powder provides a powerful goodness. 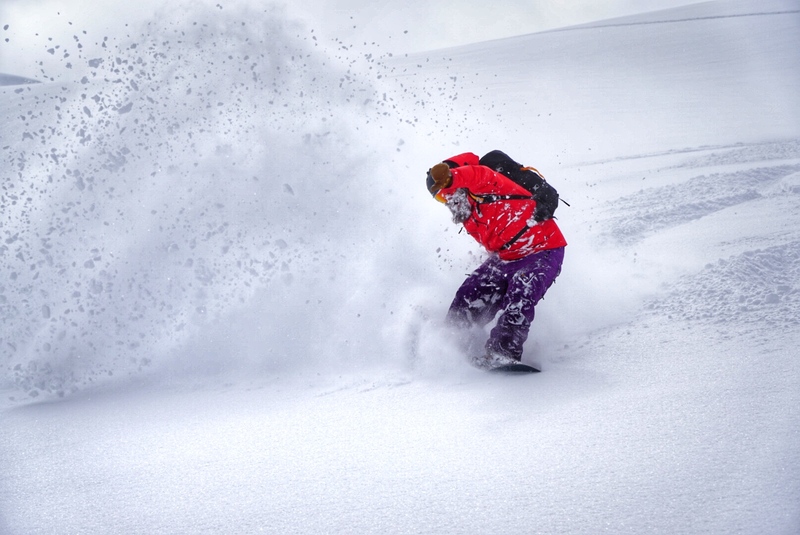 Sure, you’ll love the feeling of flakes in your face, but its the foundation of this experience – 5 reasons: the search for Powder, Playfulness, People, Positivity and Passion – that provide so much more wholesome life ingredients for your benefit. 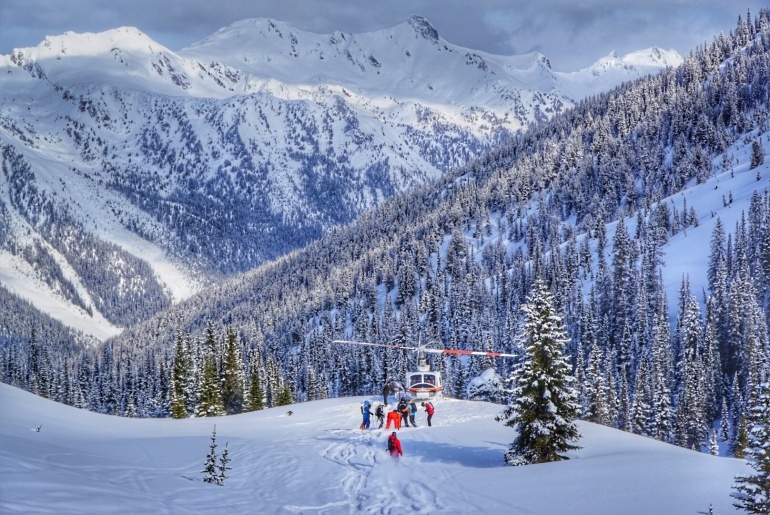 Sitting in the middle of this is Purcell Heli Skiing, located in Golden, British Columbia. 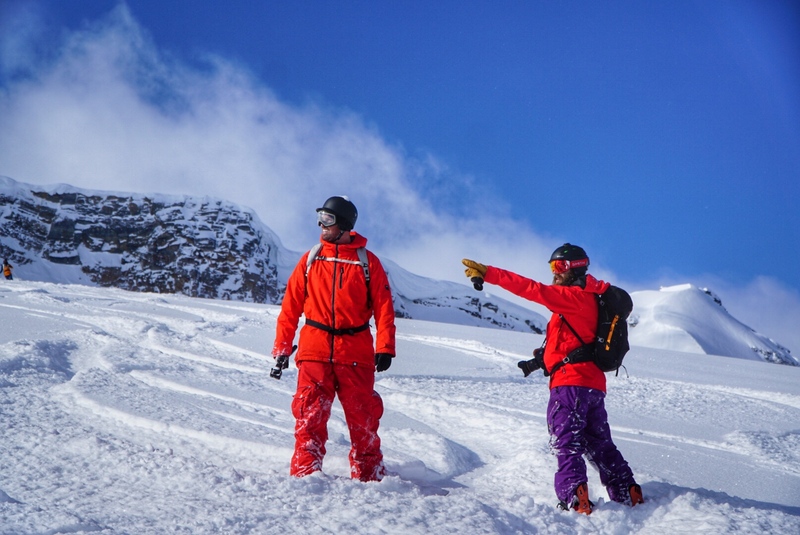 Steeped in tradition, one of the most respected flying outfits in the world, Purcell is well known for its commitment to safety, the passion of their guides and being the provider of powder dreams to over 50,000 people. Ready to feel the goodness? 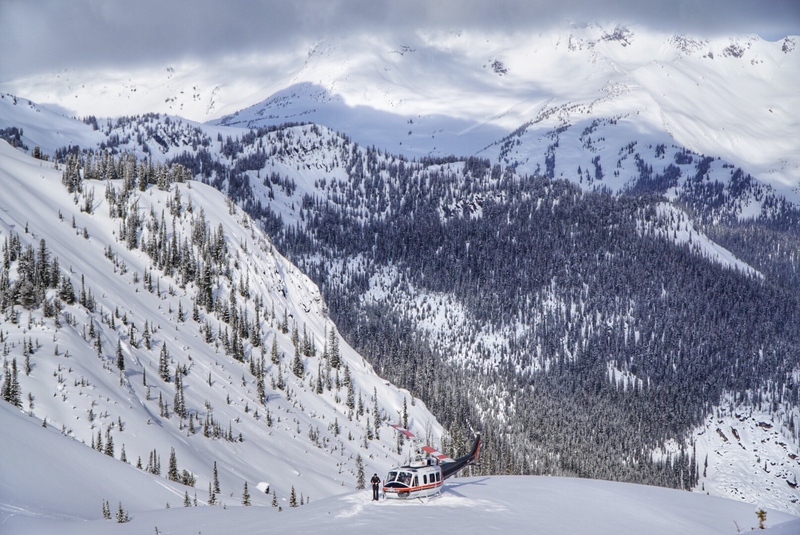 Sit back and let the rotor blades take you away to the fields of powder dreams. 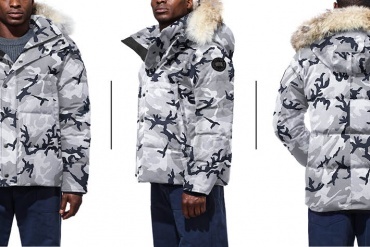 Search for Powder. We all need something to look forward to in life and challenge us. Whether its putting that 10k run in your summer to do list, or booking that surf lesson. What matters is creating regular reasons for you to prepare for something to look forward to, or train for. 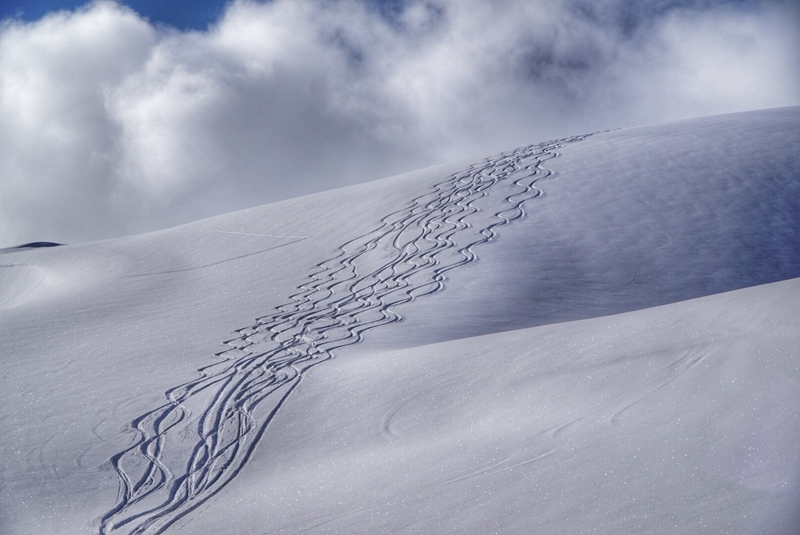 We need inspirations to drive us forward in life and searching for the best powder snow in the world is a great example of a way to challenge yourself. 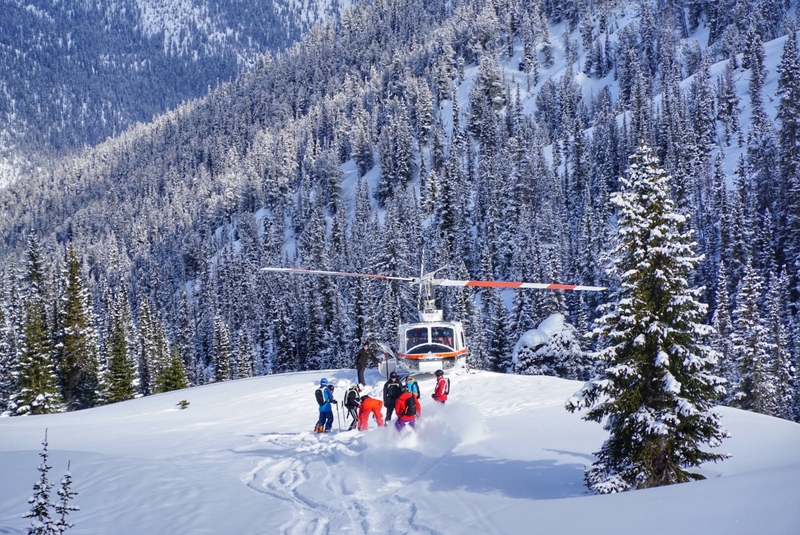 Purcell Heli Skiing is located right smack dab in the region where helicopter skiing was started, there is a reason for that – over 70 feet of snow falls in this powder-laden hood each year. People. Your crew. Together a round of hugs and high fives, sharing that last hit of joe, powder time is near and even though you have only known some of these peeps for less than 30 minutes, you’re bonded and huddled around a shared love of snow. That powerful flake acts like a glue, to bring people together from far away worlds with snow eating smiles, and laugh attacks. A reset of borders happens as we all come together in a little bird in the sky – all connected. Be playful. It’s simple really. Let your inner kid play more. Not only does this drive creativity and inspiration but it helps out your mental and physical health. It provides us an outlet to let off steam, get our hearts pumping and gain freedom from the daily grind. Powder should be recognized by government authorities as one of the approved ingredients for a better and more playful you! Passion. You’ll get a double whammy of this. 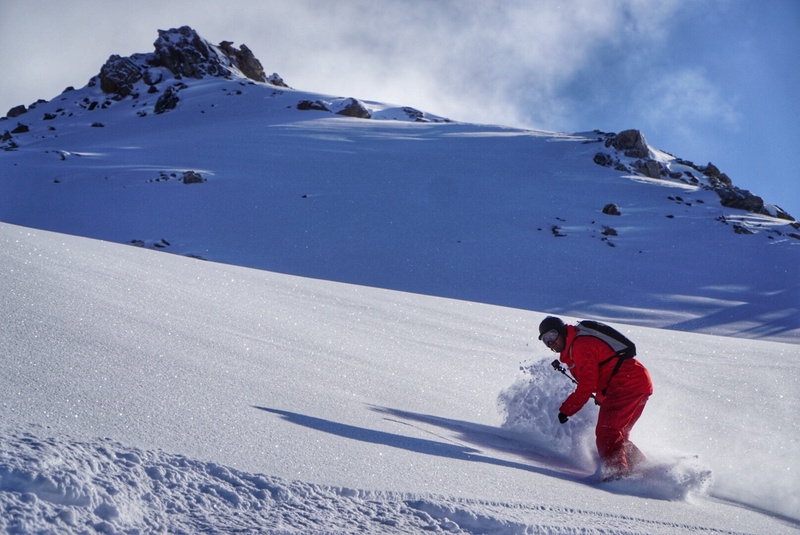 Both from the talented guides at Purcell Heli Skiing, who will share their love for the mountains and as well from fueling up your inner moments of joy. 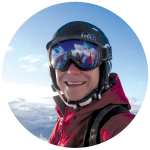 Purcell Heli Skiing guides have a lifetime of mountain tips to share, so listen up, take it in and let this resonate through the space between your ears. Be Positive. You can do this. 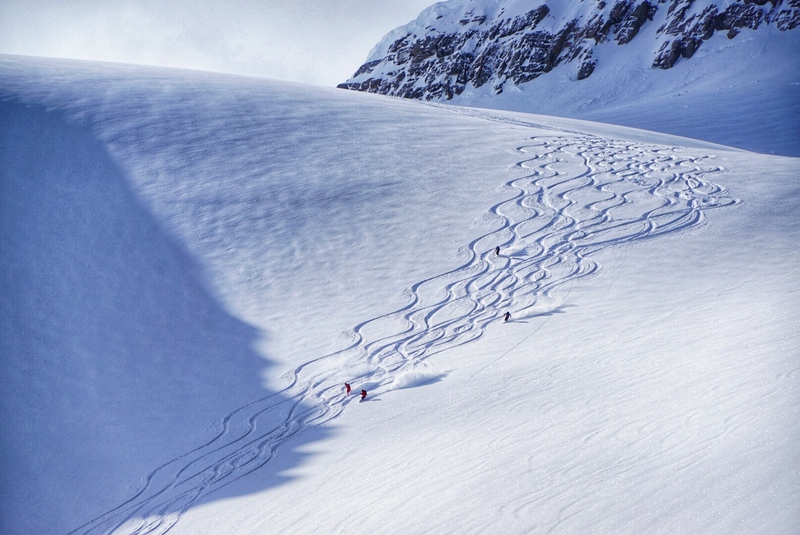 Purcell Heli Skiing will pick runs that match your ability. Don’t worry, it is not just for experts, as its highly likely you’ll be grouped up according to your skill level. Also take time to relax, give yourself some positive support and be stoked that you are challenging yourself and trying something new. This vast untracked region unfolds below you, an apron of white crystals ready to challenge you. Hey, it’s not full of moguls or ice, so it will come to you nicely. Some things to do before you go. 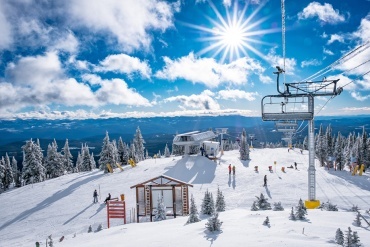 Do some ski fitness in advance of your trip – a mix of cardio and strength workouts would be great, while skiing yourself into shape is a super way to prep. 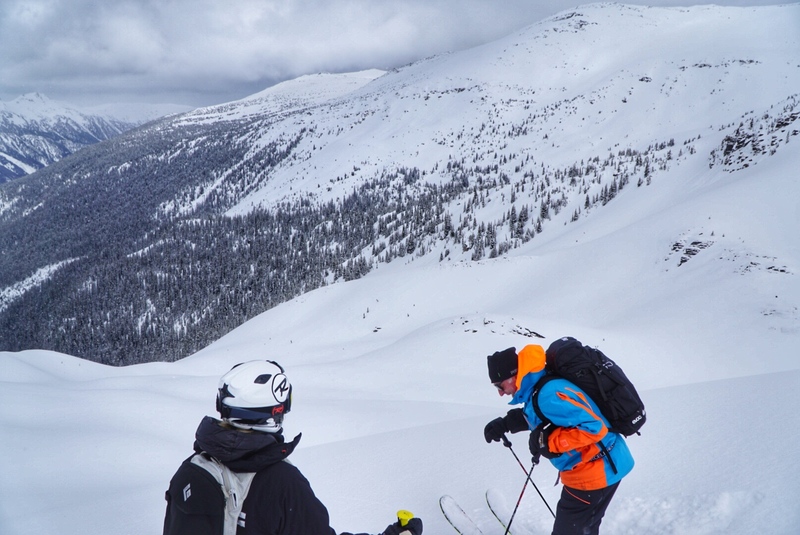 Why not take the day skiing and riding Kicking Horse to get your legs ready? 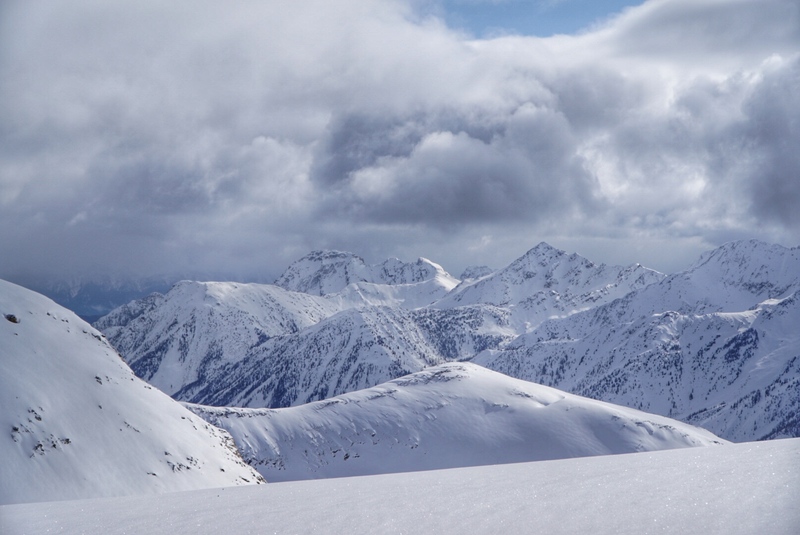 Kicking Horse Mountain Resort is so big it actually has the 4th largest vertical in North America, which means it is the perfect spot to prepare for the powder burn. 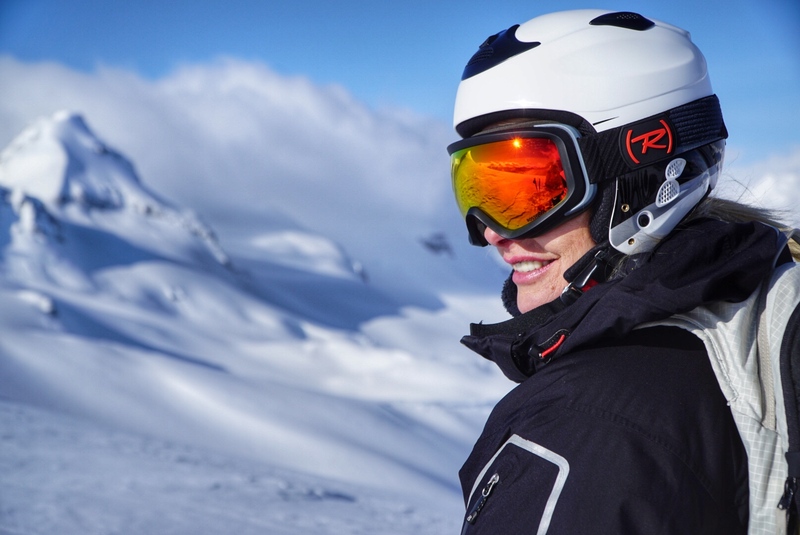 Where to stay for Golden powder. Now that’s icing on the cake! 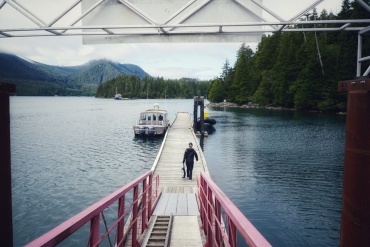 Cabin time! 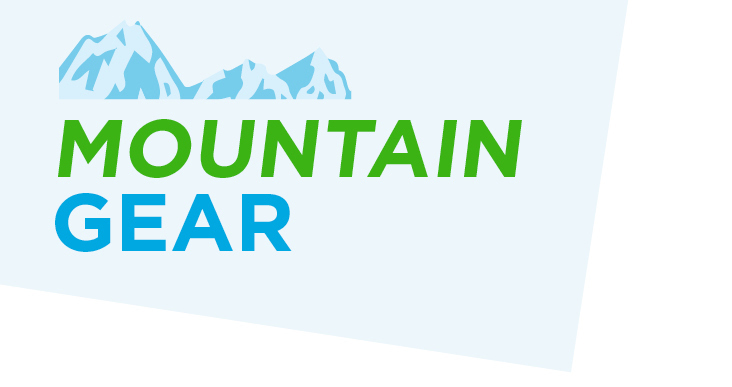 Stay on-mountain at Kicking Horse Mountain Resort with Lush Mountain Accommodations, as they have the coolest mountain cabins nestled in the woods and each is all kitted out to make your stay extra special. These mountain homes are ultra cool and make the perfect basecamp for adventures of any season!